When Nana makes pancakes, I spread the jam. I smooth it right to the edges with the back of my spoon, until it looks like a giant orange sun. Then we roll them up tightly, dust them with sugar and lick our fingers. 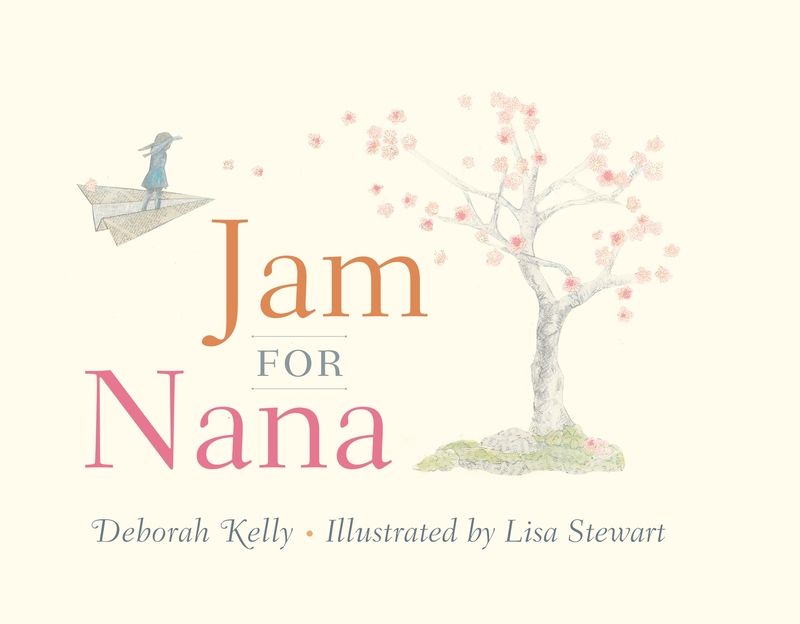 In this beautifully written picture book a little girl goes to the ends of the earth to find real apricot jam for her beloved grandmother. Love Jam for Nana? Subscribe to Read More to find out about similar books.